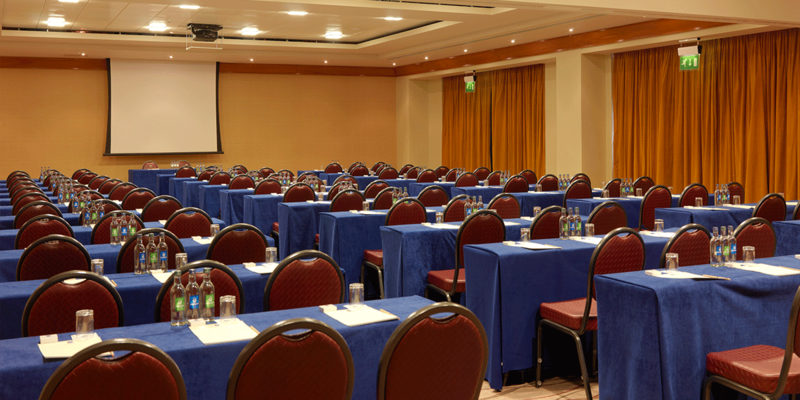 Offering 10 great meeting and event rooms, all conveniently located over 2 floors. 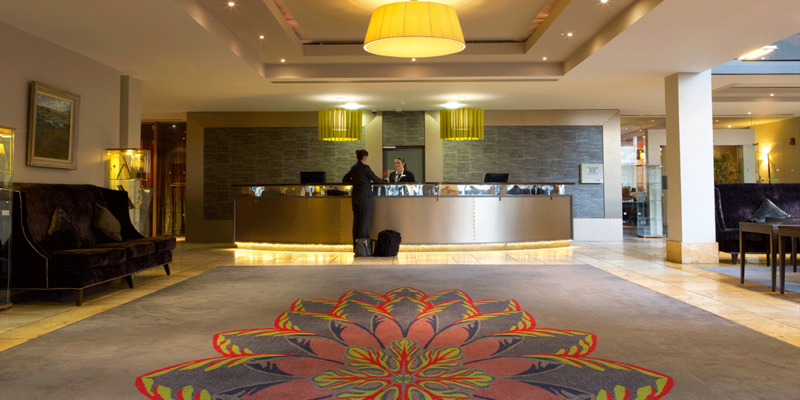 With capacity for 450 guests our event space offers many options to create the event that meets all your needs. For boardroom business, we have two great options in the Linguan and Clover Boardrooms and both offer that certain something to create the perfect tone for executive meetings. Training a vital part of any business is well served with us. The Garden Suite overlooks our terrace garden with tall windows allowing natural light needed for concentration. 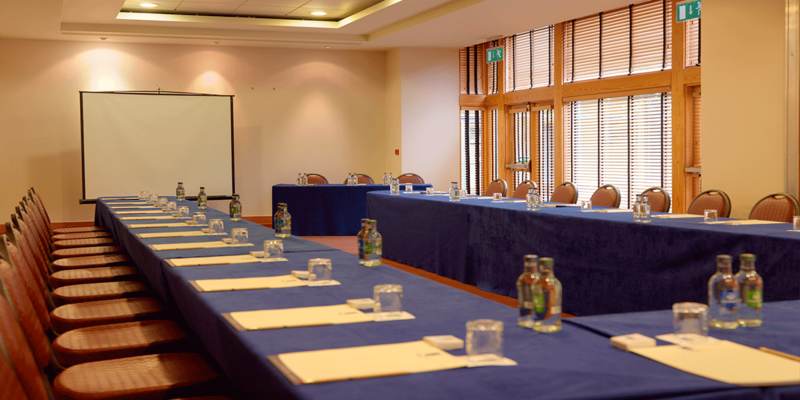 The River Room offers similar natural light and options for a training day. 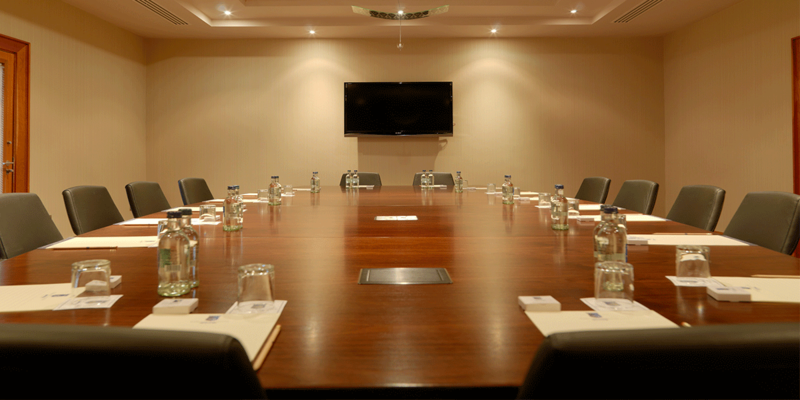 Central to our event space are both the Kilbride Conference Suite and our signature Kings Ballroom. Both offer premium decor, audio visual equipment, and adjustable lighting controls. The Kings Ballroom is among the city’s finest and little details combine to ensure that the product on offer exceeds expectations.